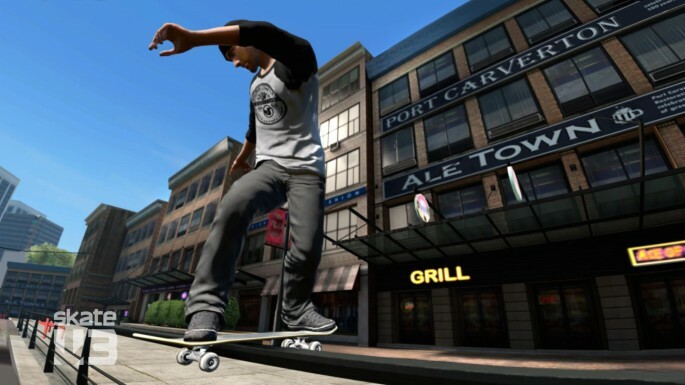 Skate 3, the latest entry in the series that finally dethroned Tony Hawk’s Pro Skater as the definitive skateboarding game, is inching ever closer to its May release. A new documentary-style video with new in-game footage has surfaced, as has a reveal of the box art. 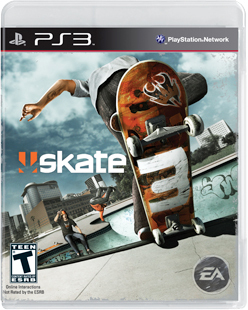 Sure, the box art is kind of small, but we suppose that’s because it is more of a tease than anything. Peep the video below and keep those FlickIt fingers ready for the game’s imminent release!